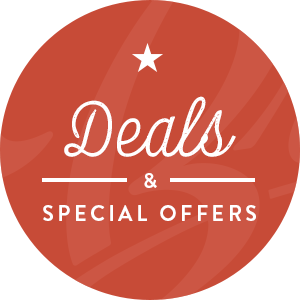 CodeGuard is a solution that automatically monitors and backs up your website and database. Once it detects a change, CodeGuard creates an automatic backup and then sends you a mail about the changes on your site. Not only does CodeGuard automatically backup your website and database, it also allows you restore your website and database from an earlier backup that had been made. Pick a plan that best fits your needs. A backup is done automatically based on the plan you choose. Once it makes an initial backup, it continues to make back-ups as changes are made to your website automatically. CodeGuard monitors changes made to your websites,and then sends you a notification, regarding changes that have been made to your website. It also updates you on the progress report. 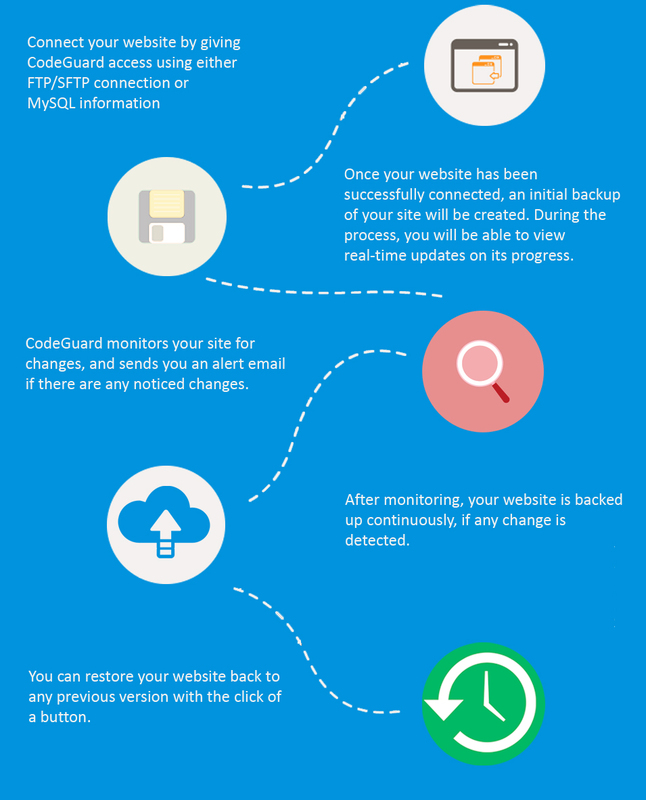 You can restore your website, using the restore feature of CodeGuard. You can either restore from one of the services you have, or you can do a manual restoration.